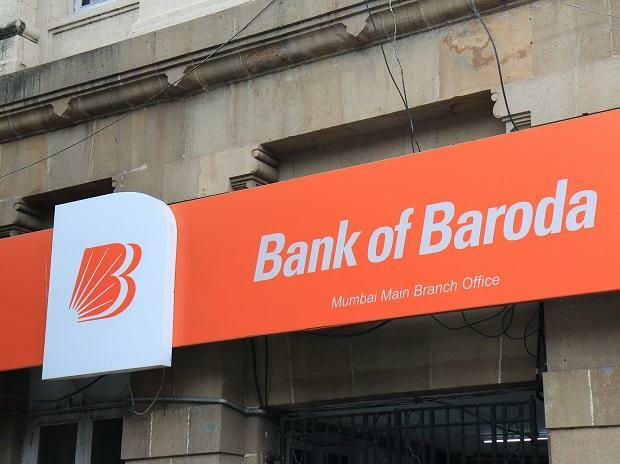 State-owned Bank of Baroda (BoB) Tuesday cut benchmark lending rate by 0.1 percentage points, a move that would make home, auto and other loans cheaper. The bank has reduced the lending rate by 10 basis points across all tenors up to one year. The new rates are effective from March 7, BoB said in a regulatory filing. The Marginal Cost of Funds Based Lending Rate (MCLR) for overnight and one-month tenors would be 8.25 per cent and 8.30 per cent, respectively, it said. The MCLR for one-year tenor was slashed to 8.65 per cent from 8.75 per cent. Most of the retail loans are benchmarked against one-year MCLR. The rate cut comes a month after The Reserve Bank slashed key lending rate by 0.25 percentage points to 6.25 per cent on expectation of inflation staying within its target range. Banks have been lagging in passing on the RBI rate cuts to end-borrowers, citing higher credit cost due to the massive NPA piles.